Whatever our President said today is fine...totally fine. I don't have a problem with it but this parody video released by Falz is the real democracy day speech we all need. And yes, we've gotten it. It is what we need right now because every May 29 should be a day of reflection in Nigeria. It should be a day where we take a little time away from work and stress to think of where we are coming from, where we are and where exactly we are going to. Truth be told, we really don't know where we are going to in this nation. All we hold on to is the hope of a better tomorrow. When and How we would achieve and reach that better tomorrow, we really don't know. Who would stand as our saviour to lead us to that promised tomorrow, we are yet to see and find. All we hold on to is hope but is hope really enough? 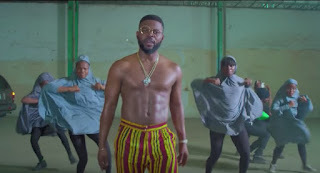 In 3 minutes, Falz points out very important problems and challenges we are faced with in the country. He moves from the individual level to the state level and to the federal level. In his own wisdom, there are some problems he keeps mum about but uses the power of visuals to address such as the problem of the abducted Chibok/Dapchi girls which he points out using a few ladies dancing to our delight whilst all covered and wearing the traditional Hijab. 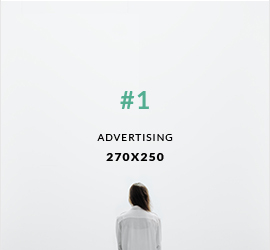 We are delighted but not distracted. That is wisdom. He addresses one of our annual distraction, the Big Brother Naija. For reasons known to him, he names his own Big Sister Naija and that is so very funny. But away from all those, he uses his mastery in musical comedy to hilariously bring to light some very serious challenges. 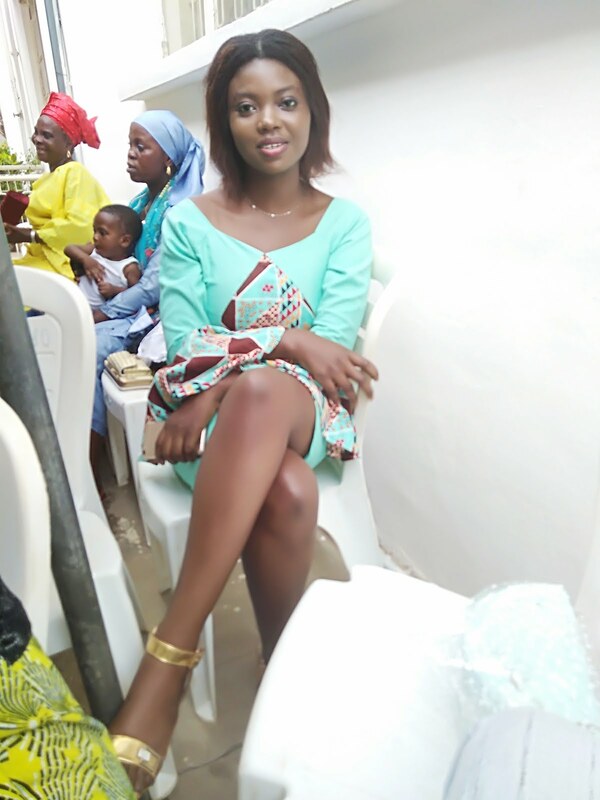 A poet would give Falz the needed accolades because the lyrics put together would make a very beautiful poem. In all, it is very funny how even the same people he is being the voice of and for are still in the business of bashing his creativity. While some are saying its not his original work (where they blind when he acknowledged childish gambino? ), some are saying he could have done better (the lyrics "person wey no get work is checking if my watch is original" answers this question), some are even terribly bashing him for making ladies dance in hijab (no one bashed childish gambino when he shot at a singing group of choristers in his own video...fanatics!). The hate continues. But as usual, there would always be haters. We are our own problem in this country because we are not ready to set our minds free. How then can we be ready to challenge the people in power? 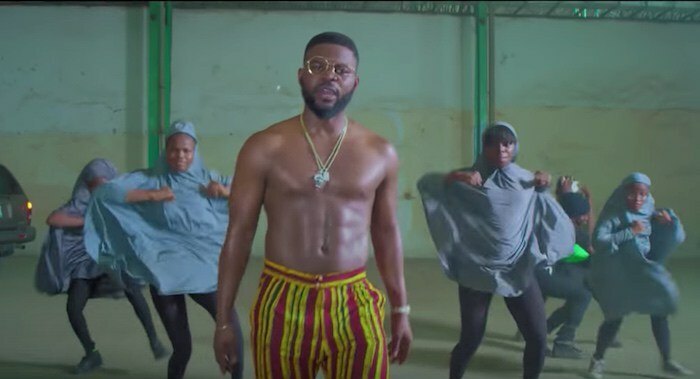 Falz "This is Nigeria" is the real democracy day speech we need. IS THE NOT TOO YOUNG TO RUN BILL THE WAY OUT?